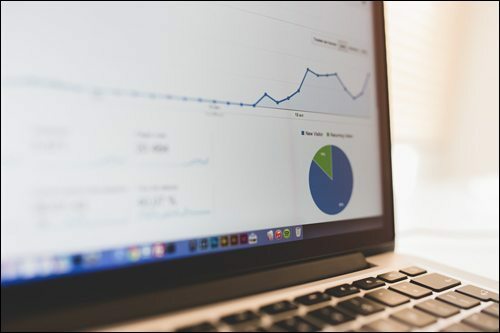 Need to add charts or graphs to your WordPress posts? 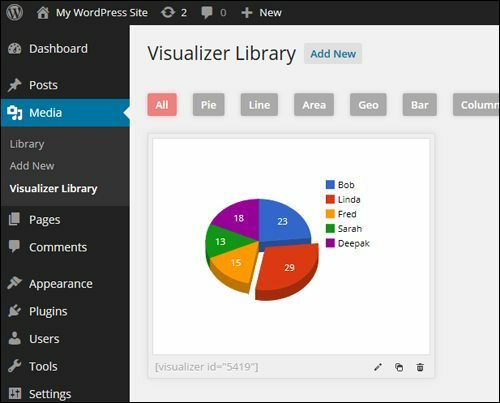 This tutorial shows you how to use WordPress Visualizer - a simple, easy to use and powerful tool that lets you create, manage and insert beautiful graphs and charts into your WordPress posts and pages. 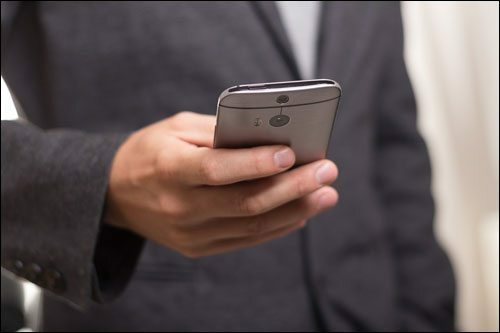 Testimonials, user reviews and case studies are powerful when it comes to helping you market and promote your products and services online and should be added to your content marketing. 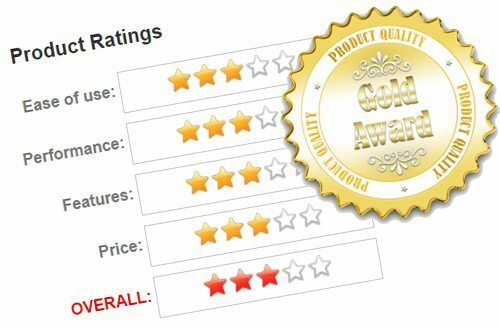 In this article, you will learn ways to improve your sales conversions with more effective testimonials. Are you new to WordPress? Learn about the most important differences between WordPress posts and WordPress pages and which type you should use when publishing content online. Do you need a constant stream of new website traffic? This article explains how to create an automated web traffic generation machine. One of the best things about using WordPress is that you don't need to learn HTML to create and format content for your blog's posts. 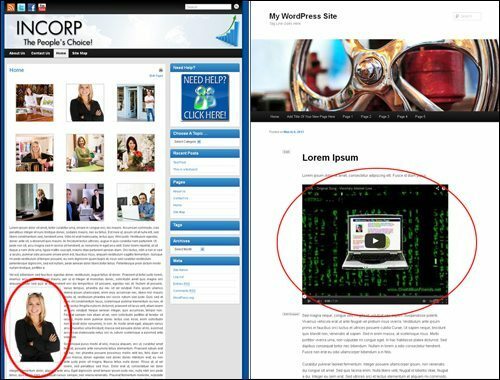 WordPress has unique features like "themes", "plugins" and "widgets" that let you manage your website without having to touch code, and a powerful, built-in editor that allows you to create and easily format content just by clicking on a few menu buttons. The world wide web, your website, your pages and even your content are all built and driven by code. 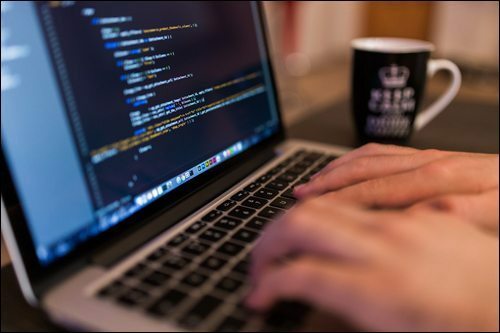 It is inevitable, then, that at some point, you will probably need something done for your business online, for your website, or in your content that will require having knowledge of code. As we state repeatedly throughout this site, WordPress provides an easy-to-use, powerful and flexible content management system tool to publish information about your business online. The more you understand WordPress, the better you can use it as a business marketing tool to help you grow online. As you will soon discover, creating a new WordPress post is very easy. In this tutorial, you are going to learn how to actually create a post in WordPress that will help you grow your business. WordPress provides an easy-to-use, powerful and flexible way to manage your content online. 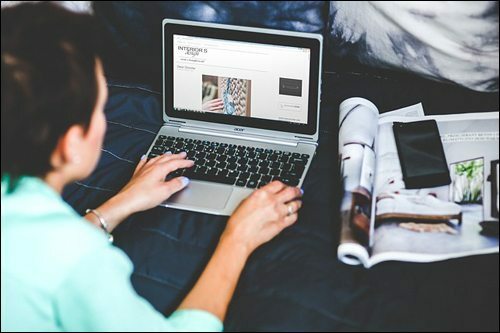 Publishing content regularly can help drive more visitors to your site. 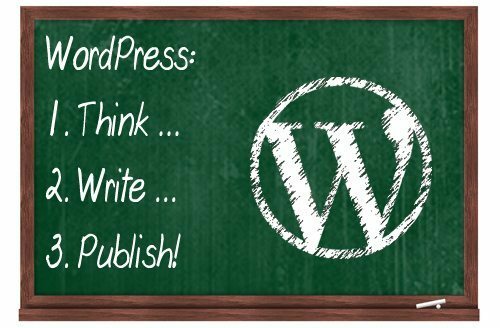 With WordPress, publishing content online is as easy as 1-2-3: Think ... Write ... Publish! Your Profile Section lets you configure your name and how to display it on your website or blog, your e-mail address for admin purposes, and additional information and personal options associated with your WordPress user account. The WordPress Users Profile Area lets you how your name displays on your site, your e-mail address for administrative purposes, and additional information and personal options associated with your WordPress user account. In this article you will learn how to change your user profile in WordPress and configure optional contact details.